James had been training hard for the marathon since early January in terrible conditions only to finally complete the race in temperatures typical of a summer holiday in Spain! Crossing the line in a very respectable time of 4 hours 47 seconds. 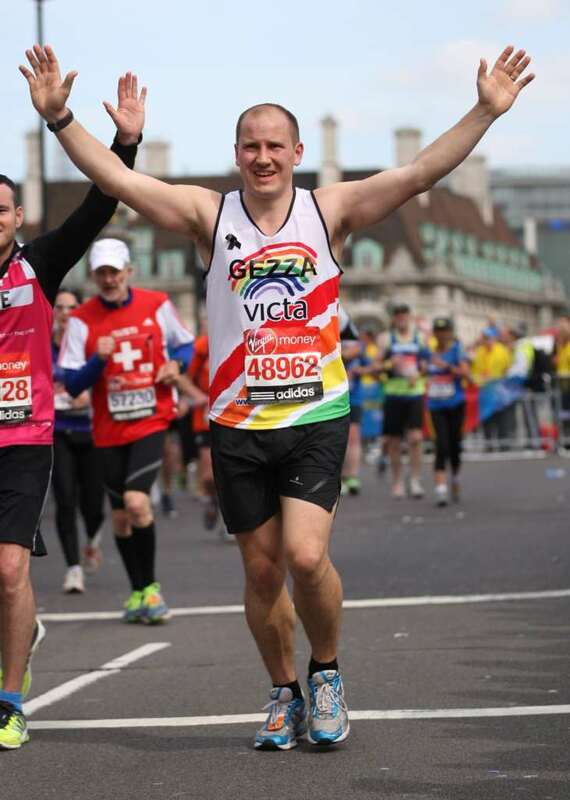 The monies have now been counted and the official total which was raised by for VICTA supporting blind and partially sighted children, young people and their families across the UK including gift aid was £5,415!!! This is a great achievement for anyone and a record for the charity for a London marathon Runner.